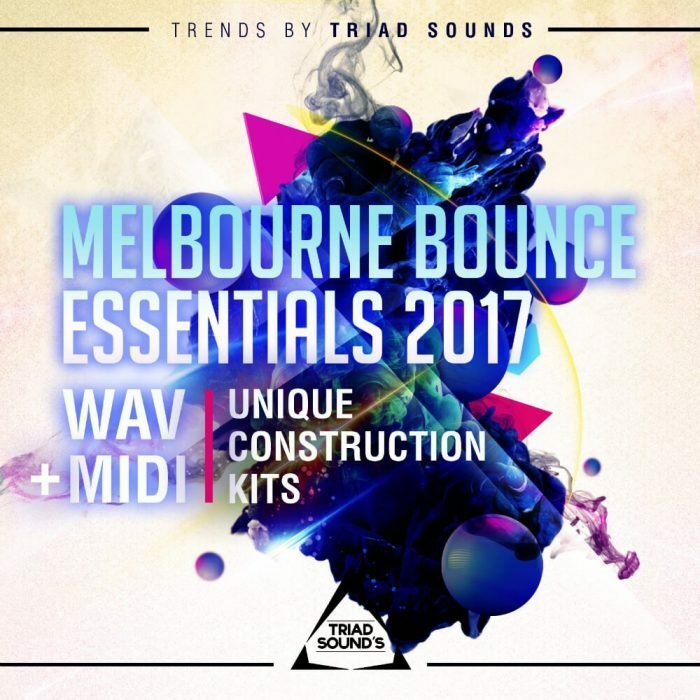 Triad Sounds has released a sample pack catered to all things EDM, Festival and Bounce: Melbourne Bounce Essentials 2017. This pack is above the rest in terms of quality and inside you will find a plethora of high quality, unique and fresh samples. The quality of this product can be heard in the demo! Inspired by big Melbourne bounce artists like Deorro, Vinai, Will Sparks and more! Want to capture that massive festival sound; euphoric melodies; strong builds and even stronger drop lines? Then look no further. This pack is broken down into 5 incredible song starters/construction kit. Each sound that you hear in the audio demo is exported individually as WAV LOOP format. Every sample has its own flare and the quality is truly insane! Simply drag and drop and let the sample do its thing. This pack also covers more than just Melbourne Bounce samples also can be used in EDM and Festival. 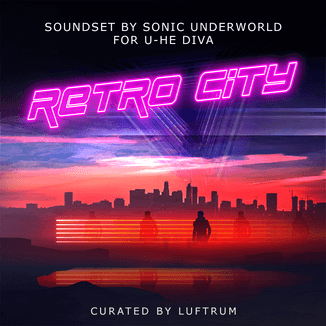 Need that euphoric melodic synth that gets the crowd going? Need that perfect snare build that drives into a huge lead drop? Check out the demo above and infuse your tracks with some Melbourne/EDM goodness! 5 Key/Tempo Labelled Melbourne Construction Kits. All Kits Contain Individual 24-Bit WAV Files. Drums, Leads, Synths, Risers, FX, Vocal Chops, Saws and so much more. 1GB Unzipped / 848MB Zipped. Each Kit Stuffed With Essential Melbourne Tools.